Because you want edging perfection! 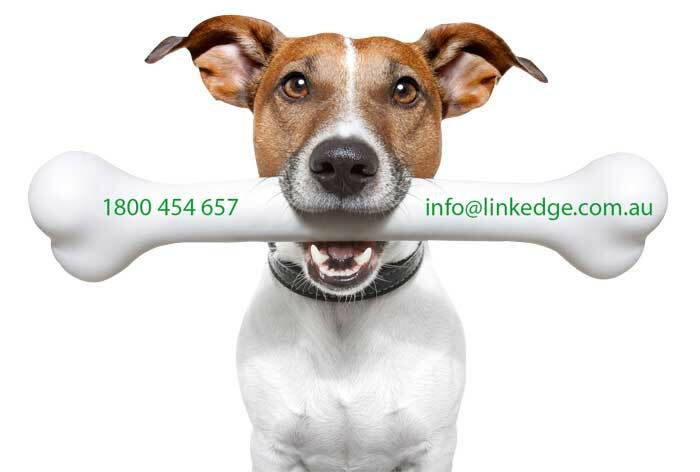 Link Edge lets you design and shape your garden, pavers, driveway and other outdoor areas any way you want. Link edge is visually appealing and has many advantages over other edging techniques. Rots, and attracts pests. Treated wood edging contains nasty chemicals. Fades, cracks and do you really want that breaking down in your garden? Rusts, develops sharp edges and is difficult to design with.